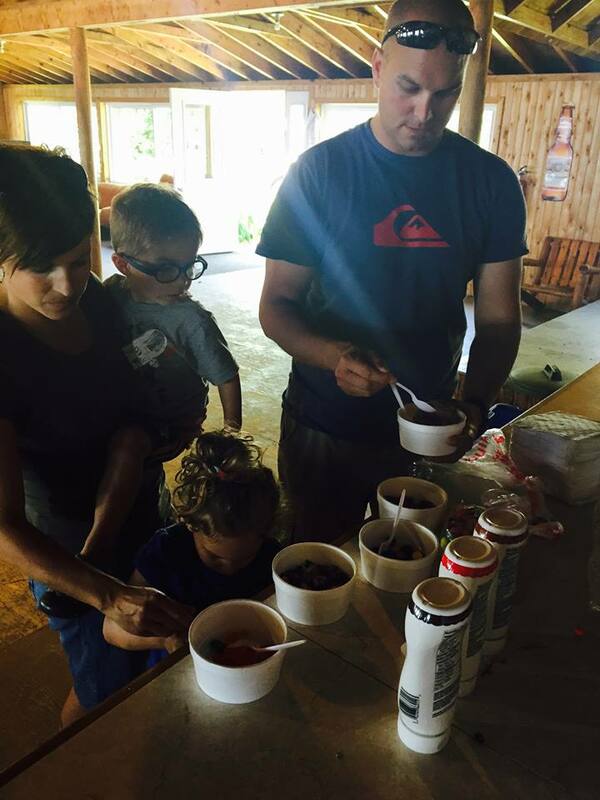 Periodically throughout the summer months, the GLPCA offers a free Ice Cream Sundae Buffet in our Rec Hall. 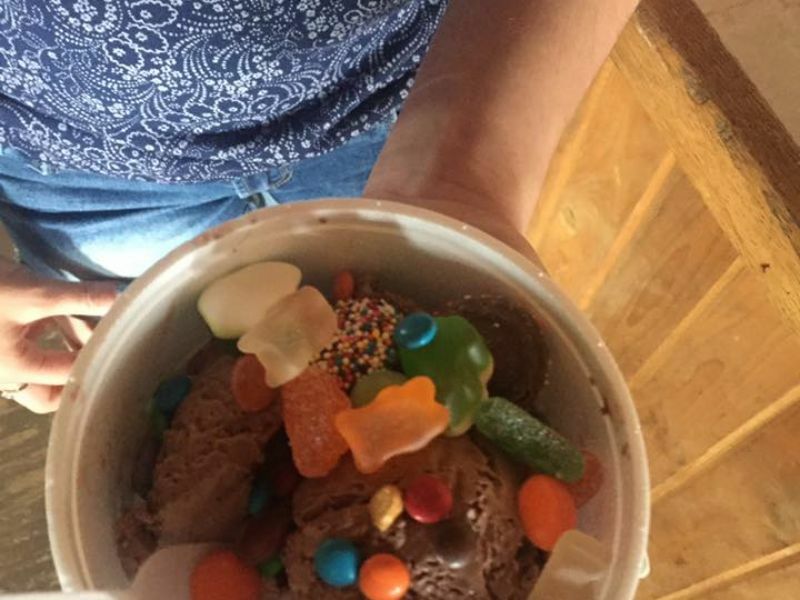 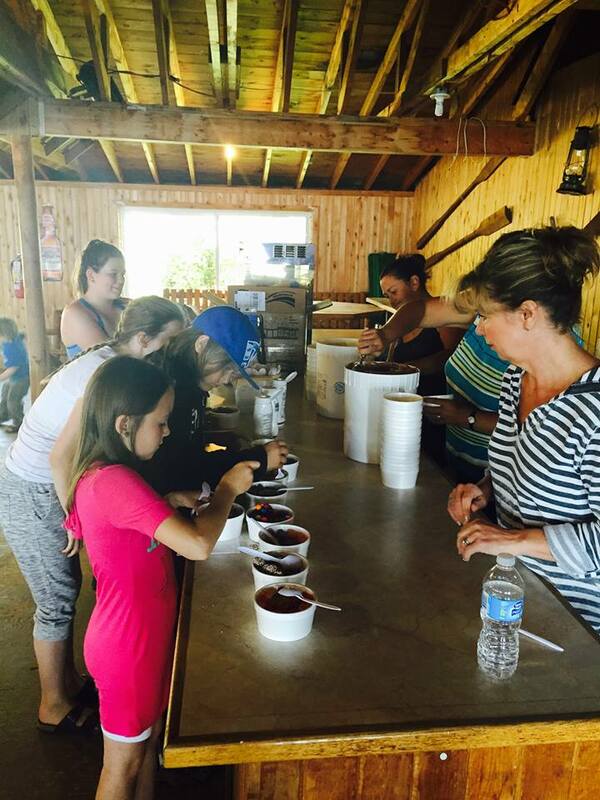 Our campers come to enjoy a large bowl of ice cream with their toppings of choice. 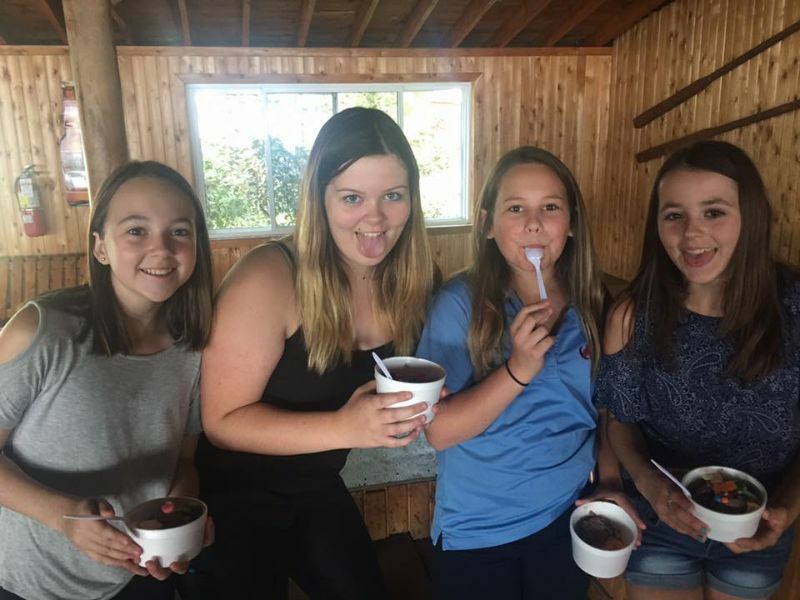 Toppings usually include every type of candy and chocolate you can think of…oh and don’t forget the chocolate, strawberry and caramel syrup too!! 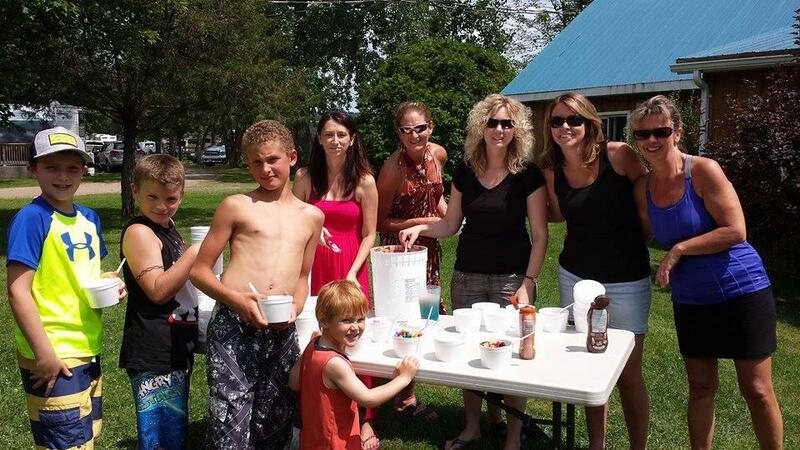 What better way to help fend off the heat of the sun then with some yummy ice cream.